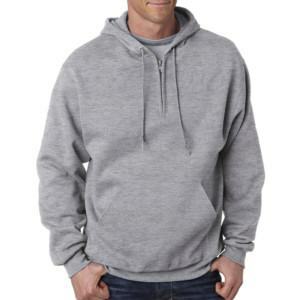 How many percentage of the performance of your cotton hoodie is made or controlled by your garment manufacturing partner while half of it comes from fabric and the remain relies on the sewing technique? 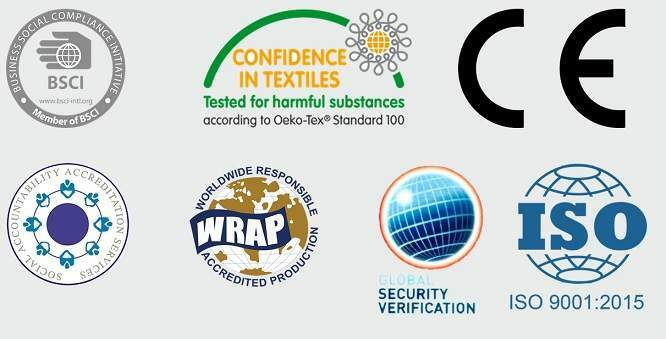 At Thygesen Textile Vietnam, we possess both fabric & garment factory providing OEM service to help our customer create and control 100% the quality of their product. 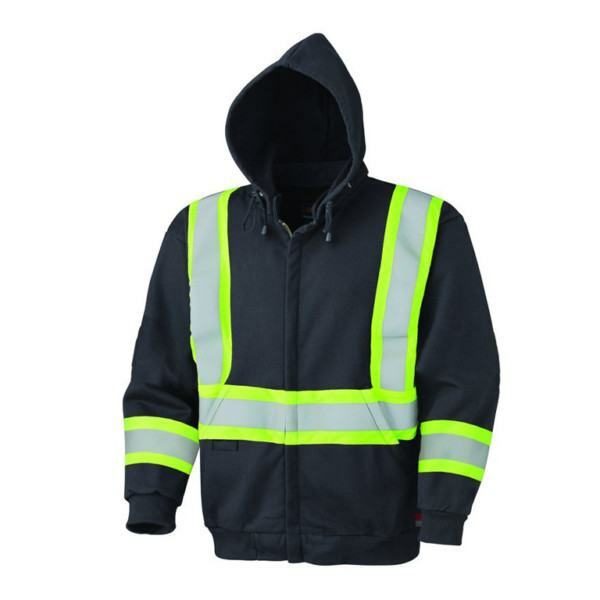 The whole manufacturing process is combined into only one helping customer save more cost and time. 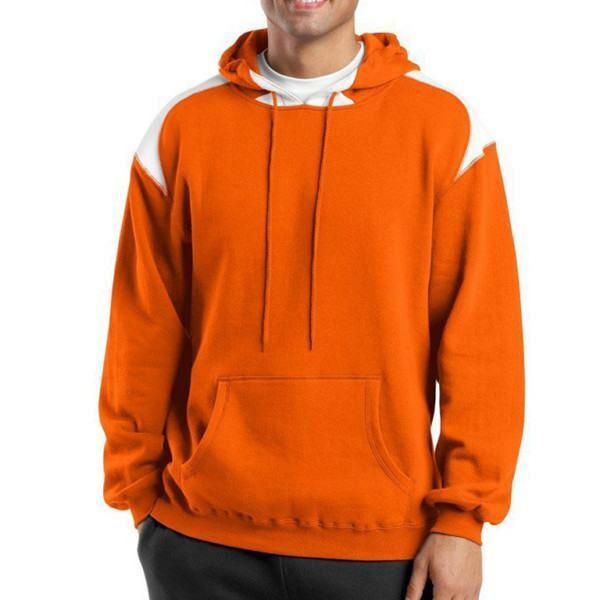 You can also experience the same thing! Fabric: Cotton or TC, CVC or blended with other composition as your requirement. 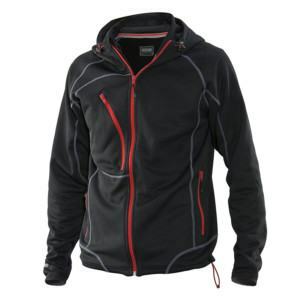 Performance: temperature regulation, soft, light in weight, breathable, allowing free movement. 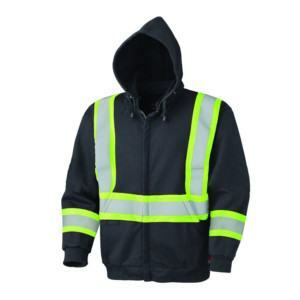 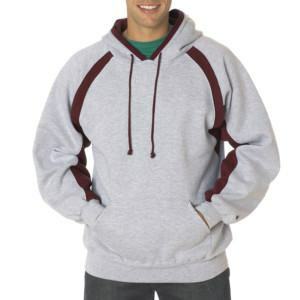 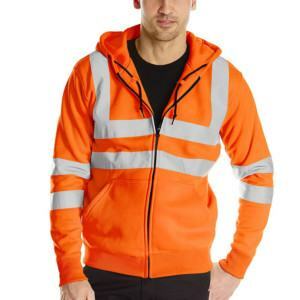 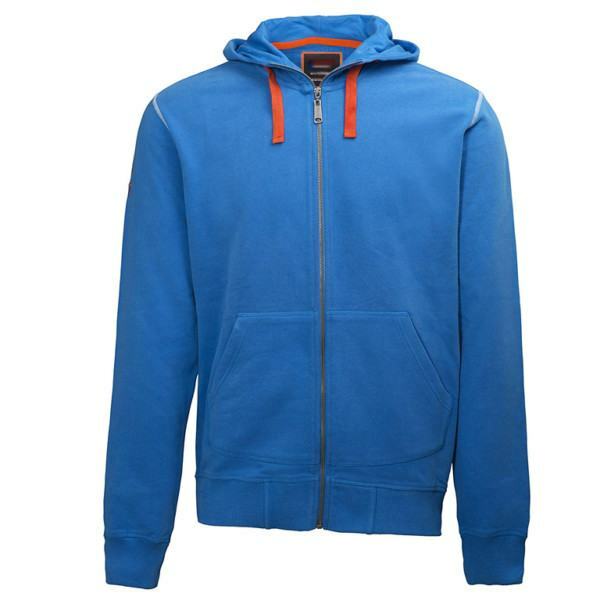 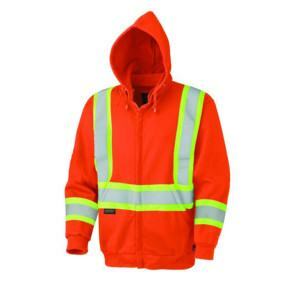 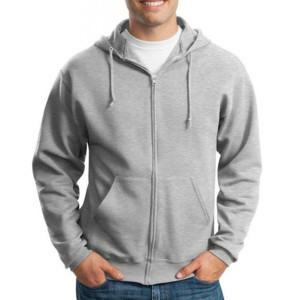 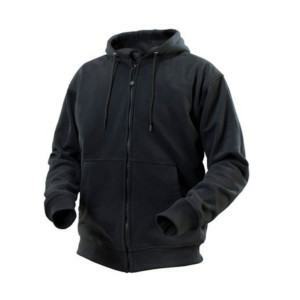 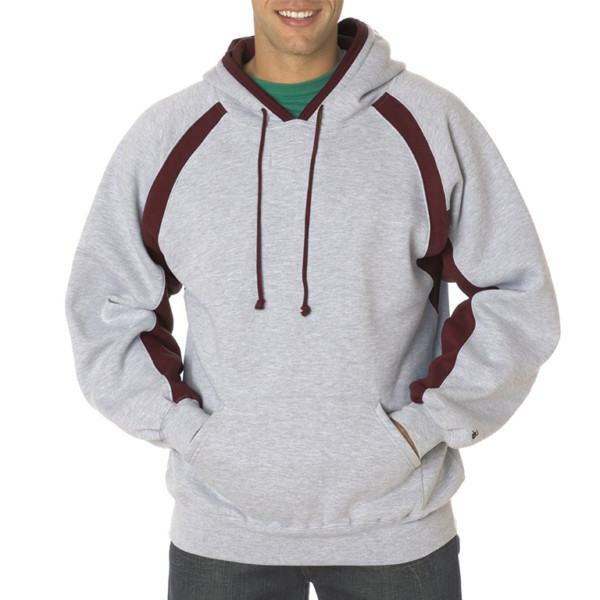 #Cotton Hoodie Manufacturer, #Cotton Hoodie Manufacturers, #Cotton Hoodie Wholesaler, #Cotton Hoodie Supplier, #Cotton Hoodie Suppliers, #Cotton Hoodie Factory, #Cotton Hoodie Factories, #Work Hoodie Manufacturer, #Work Hoodie Manufacturers, #Work Hoodie Wholesaler, #Work Hoodie Supplier, #Work Hoodie Suppliers, #Work Hoodie Factory, #Work Hoodie Factories, #Reflective Hoodie Manufacturer, #Reflective Hoodie Manufacturers, #Reflective Hoodie Wholesaler, #Reflective Hoodie Supplier, #Reflective Hoodie Suppliers, #Reflective Hoodie Factory, #Reflective Hoodie Factories, #Wool Hoodie Manufacturer, #Wool Hoodie Manufacturers, #Wool Hoodie Wholesaler, #Wool Hoodie Supplier, #Wool Hoodie Suppliers, #Wool Hoodie Factory, #Wool Hoodie Factories, #Grey Hoodie Manufacturer, #Grey Hoodie Manufacturers, #Grey Hoodie Wholesaler, #Grey Hoodie Supplier, #Grey Hoodie Suppliers, #Grey Hoodie Factory, #Grey Hoodie Factories.